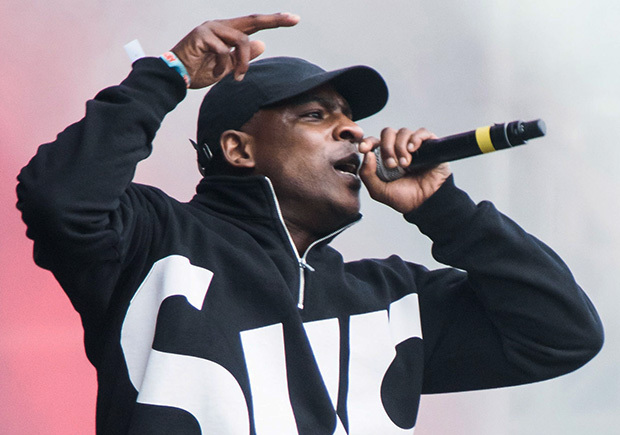 Rapper and Drake BFF Skepta is set to collaborate with Nike Sportswear once again next month with an upcoming Nike Air Max 97 rumored to be in the works. The UK rapper has become somewhat of a global icon thanks to his place atop the grime scene and close ties with the OVO family. After a limited release of his Nike Air Max BW “Blacklisted” creation, Skepta will work with the trendy Air Max 97 Ultra for the model’s 20th anniversary celebration. There’s no word yet on what exactly the updated model will look like, but a color description includes Multi-Color accents with Vivid Sulfur and Black. Stay tuned.